Help us bring hope to our community! 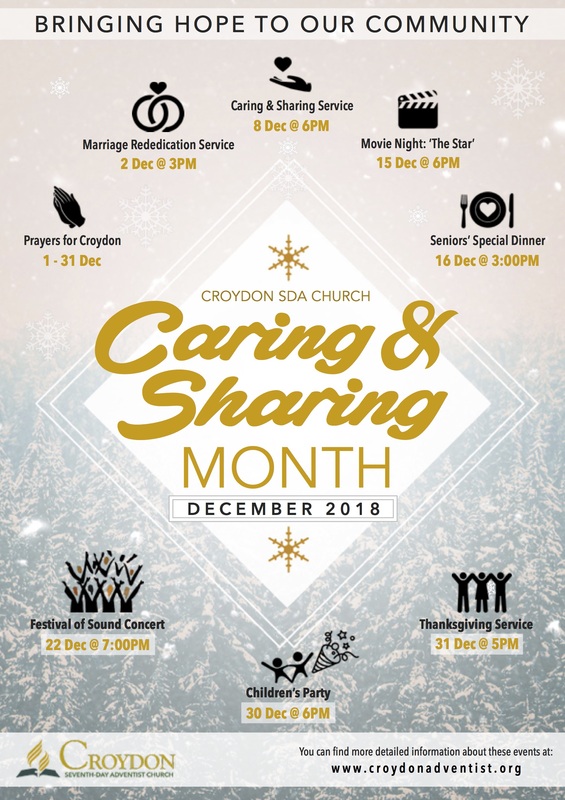 Join us throughout December as we reach out to the Croydon community with gift donations and a series of FREE events. We need brand new items of clothing, toiletries, toys or books. Do not wrap your gift, but bring it in a gift bag. We will accept donations until the 5 December. Join us throughout the month of December as we lift up the Borough of Croydon in prayer. Each day we will pray for a different theme. View the full prayer list. We are supporting Hestia, a refuge for women and children who are victims of domestic violence, St Christopher’s Hospice, and our friends who attend our weekly Community Kitchen. 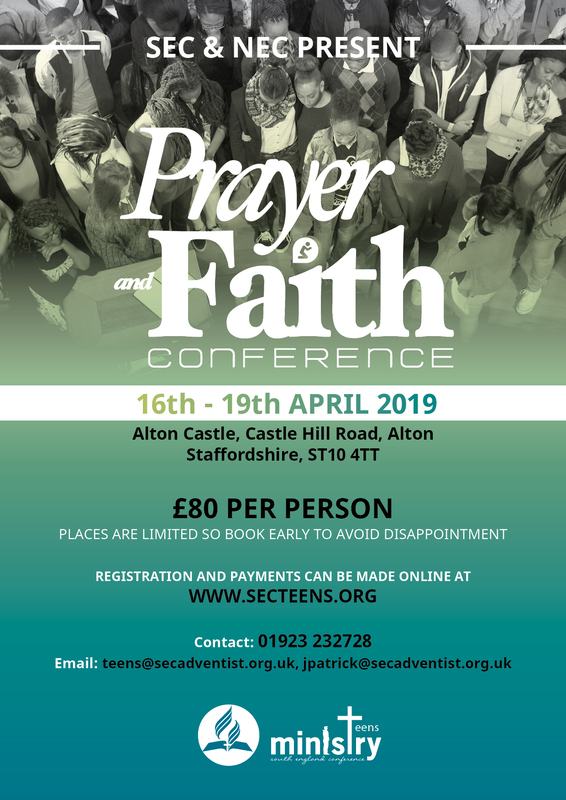 Download our booklet for further details. Items needed: Teddy bears, toiletry gift sets for men and women, and socks. Items needed for women: Toiletry gift sets, gloves, scarves, towels, face cloths, etc. Items needed for children: Toiletry sets, gloves, scarves, towels, face cloths, clothes, toys, books, colouring/drawing books. Colouring pencils/markers, etc.